Chini ka Rauza is a funerary monument, rauza in Agra, India, containing the tomb of Allama Afzal Khan Mullah, a scholar and poet who was the Prime Minister of the Mughal Emperor Shah Jahan. The tomb was built in 1635. 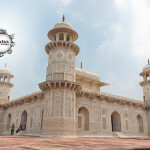 Chini ka Rauza is situated just 1 kilometer north of Itmad-Ud-Daulah Tomb, on the eastern bank of Yamuna river in Agra. 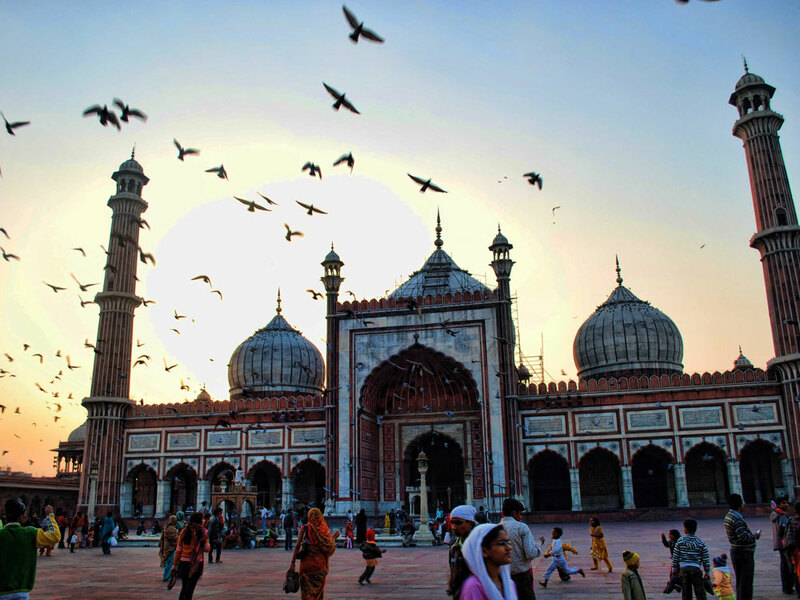 The facade of the monument is also known for one of finest examples of glazed tile work, called kashi or chini in Mughal era buildings. Also known as China Tomb, this is the masoleum of Afzal Khan who was a Persian poet during the reign of Jahangir. Later he became the wazir during Shah Jahan’s reign. Khan died in Lahore in 1639 and was buried here at Agra. The tomb is built facing the city of Mecca.